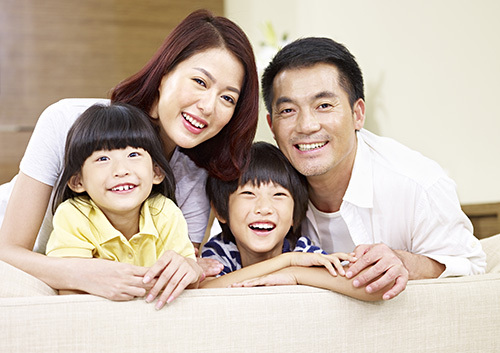 While you make sure your family is getting the best care possible, with regular dental checkups and cleanings at our Spartanburg, SC office, there is one family member that might be hiding under the bed when it’s time for tooth care. 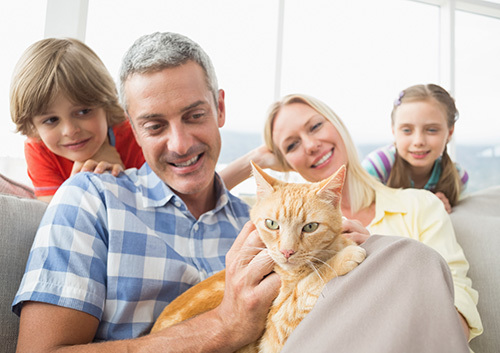 Periodontal disease is the most common clinical condition affecting adult cats—and it is completely preventable! Dr. HJ Turner and Dr. DJ Turner and our team know how overwhelming it can be to pick the right dental products for your children. When you visit the dental aisle at the grocery store, you see too many options to choose from. We want to help you make an informed decision based on your son or daughter’s needs. 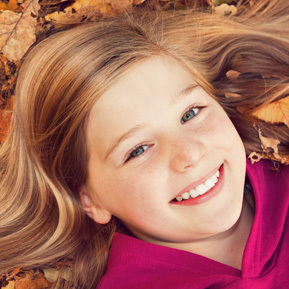 If you’re still unsure which dental products your child should be using, contact our Spartanburg, SC office. 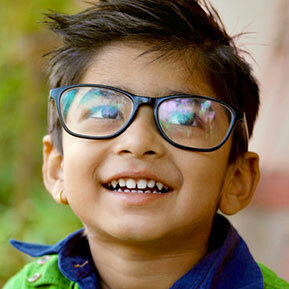 Once we have general information about your child and his or her dental health, we can guide you in the right direction. When it comes to picking the right toothbrush, toothpaste, floss, and mouthwash for your child, Pediatric Dentistry of Spartanburg is always here to help. 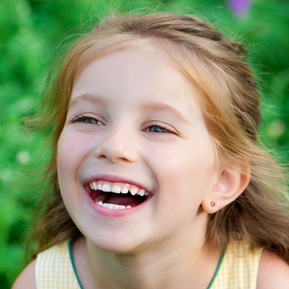 Losing a baby tooth is often an exciting event in a child’s life. It’s a sign your child is growing up, and might even bring a surprise from the Tooth Fairy (or other generous party). But sometimes, a baby tooth is lost due to injury or accident. Don’t panic, but do call our Spartanburg, SC office as soon as possible. It is important to see your child quickly when a baby tooth is lost through injury. The underlying adult tooth might be affected as well, so it’s always best to come in for an examination of the injured area. The American Dental Association recommends that you find the lost tooth, keep it moist, and bring it with you to the office. Call Dr. HJ Turner and Dr. DJ Turner immediately, and we will let you know the best way to treat your child and deal with the lost tooth. Kids are active, and with lots of activity comes the potential for mishaps. Before an emergency occurs, you’d be smart to stay informed about the problems your child may encounter. Here are a few things you should keep in mind about teething pain, loose baby teeth, and other common dental issues. Discomfort while teething is common for babies from the time they are four months until they are about two and a half. Teething can cause drooling, tender gums, and irritability. To help relieve your child’s discomfort, gently rub his or her gums with wet gauze or offer a cold teething ring. 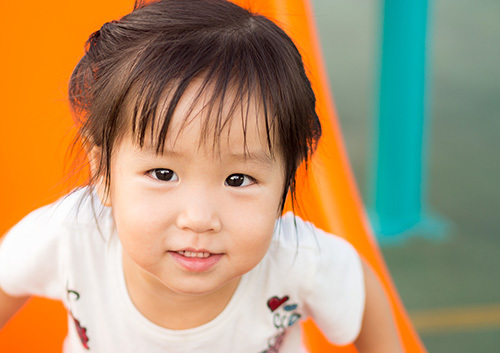 It is normal for a child’s first set of teeth to become loose and fall out. If a tooth is knocked out by a forceful blow, however, you should make an appointment with our office to determine whether any damage may have occurred. You should also book an appointment if the baby tooth that’s on its way out develops a crack but doesn’t fully fall out. Sometimes, permanent teeth can come in before the baby teeth have fallen out. In this event, schedule an appointment with us even if your child does not report discomfort or pain. Dr. HJ Turner and Dr. DJ Turner will need to determine if the permanent teeth are coming in correctly to avoid problems later on. Bleeding gums can have multiple causes: periodontal disease, rough brushing, or an injury to the gum tissue. If your child experiences heavy bleeding, it’s vital to call our office immediately. Wash the youngster’s mouth with warm salt water and put gentle pressure on the area to soothe it before your appointment. Dr. HJ Turner and Dr. DJ Turner and our team are always here to address any concerns you may have regarding your child’s dental health. Contact our Spartanburg, SC office for emergency services 24 hours a day, seven days a week.